If your Google Analytics didn’t show the visitors data of Nov 2nd then don’t worry. You are not only the person who is facing the problem. Data is missing worldwide. 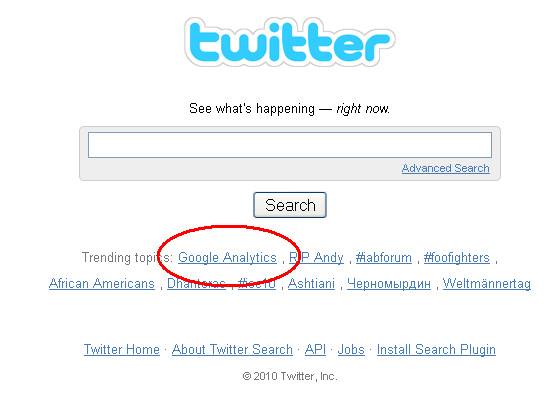 It seems Google Analytics has serious problem. Worldwide users aren’t able to access the visitors data of Nov 2nd. Nov 3rd Data is available. Before 12PM (IST) users are able to access data, after that data is missing. Google Analytics status Dashboard updated just few minutes back at 4:12 PM about the Nov 2nd missing data. They said that Analytics team is working on this issue and update us shortly with complete information. check with Google Analytics Status Board or else have a look at following screen-shot about to-day’s status of Google Analytics.